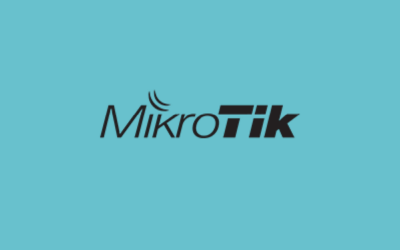 Tanaza now supports the MikroTik hAP AC Lite TC. 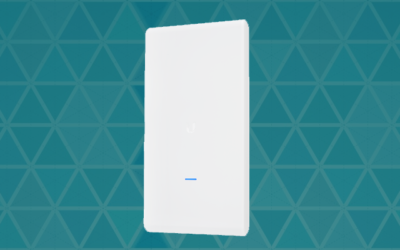 This device is a Dual-concurrent Access Point: this means that it provides WiFi coverage for 2.4GHz and 5GHz frequencies at the same time. 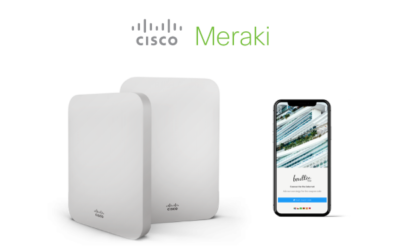 By empowering MikroTik hAP AC Lite TC with Tanaza’s firmware, you will get a full set of professional features to manage your WiFi networks and your social hotspots. 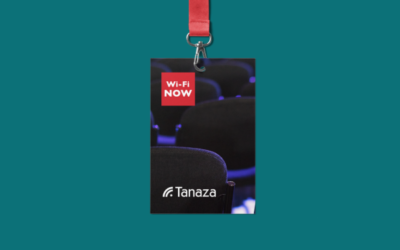 Tanaza’s couponing system feature was updated so that WiFi network administrators could enable users to see details regarding the usage of their WiFi vouchers. 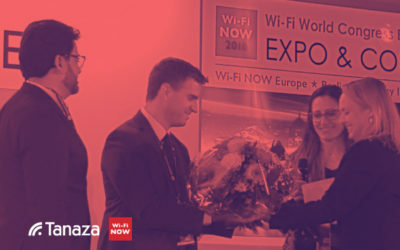 We are excited to announce that Tanaza will be attending the Wi-Fi Now Europe expo and conference hosted in Berlin, Germany from the 6th to the 8th of November. Our CEO Sebastiano Bertani will be a part of this fantastic lineup of speakers, speaking on the conference’s main stage. Tanaza is hiring. Who we’re looking for and why you might want to join our team. 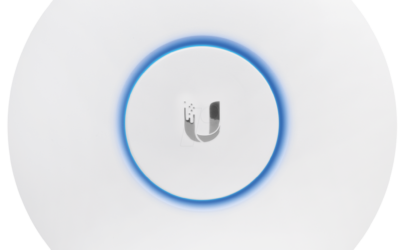 Cloud social hotspots for Ubiquiti UniFi AP AC PRO, UniFi AC Lite, UniFi AC In-WALL, UniFi AC Mesh and Mesh PRO, UniFi AC LR (AC Long Range). Tanaza has a new look and feel, new design for our website, Tanaza wants to change its look for a fresh image. Flexible terms and conditions on the login page thans to Tanaza, decide to make them compulsory or not, keep the control thanks to Tanaza. Restore stock firmware, from the cloud! White Label partners: the splash page can be edited by end users! Now, White Label partners can allow their end users to edit the splash pages! This feature works perfectly for partners who wish to give their customers 100% freedom to change the splash page layout. 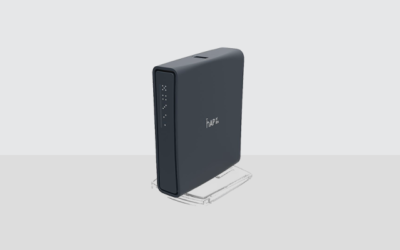 The device is suitable for high-density environments when you expect to have hundreds of concurrent connected clients. 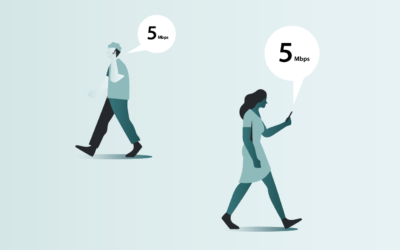 This allows you to limit the number of people connecting simultaneously, and improve your overall network performance. The splash page can now be edited by final customers! This release is super-cool for all the partners that want their customers to create, edit, manage and update their own splash pages, without any help. 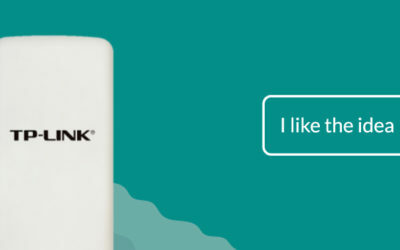 New APs supported by Tanaza: discover the full list, Ubiquiti, Linksys, TP-Link, Mikrotik and much more brands. Tanaza now features automatic channel selection to determine the best channel for each radio and avoid interference. Thanks to Tanaza, you can now manage power levels and channels for each radio and enable your SSIDs on multiple radios. 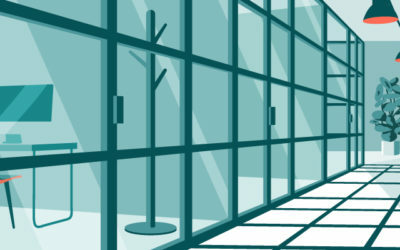 A rogue access point is a wireless access point that might have been installed on a secure network without explicit authorization from a local network administrator. Disable hardware reset: no more APs resetted by mistake! 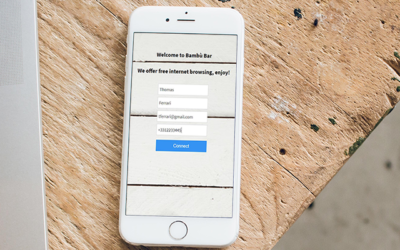 This super-cool new feature allows partners to use a Tanaza Splash Page and an external splash page simultaneously, for guest access. 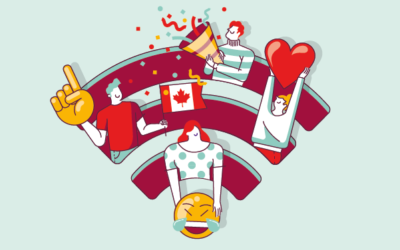 Add an advertising banner to your WiFi splash page! Advertise products and services to your customers withouth extra costs. Create a new hotspot and see stats immediately! Super-quick and super-easy deployment of new SSIDs / splash pages. 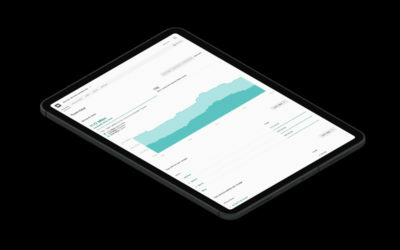 And: with immediate, real-time stats of connected clients. Reboot all the access points in your network in one click only, easy and quick to do, Tanaza is an easy solution for your access points. 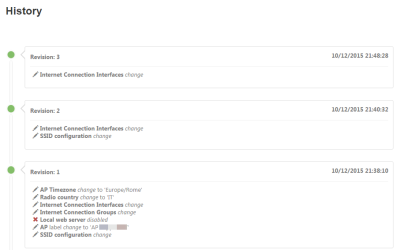 Tanaza just released a new useful tool to see changes in configuration, and revisions that were applied to each access point in your network. 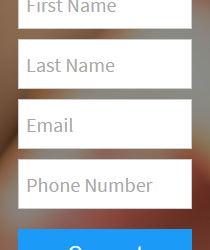 The Tanaza splash page features now a new type of authentication: mobile number authentication, with verification through sms token. 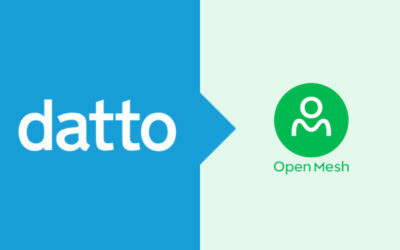 Try the voucher-based authentication, during trial – for free! Tanaza offers you the opportunity to test the voucher-based authentication feature during the free trial period. Discover our partner program for France, Belgium and all the french-speaking countries. 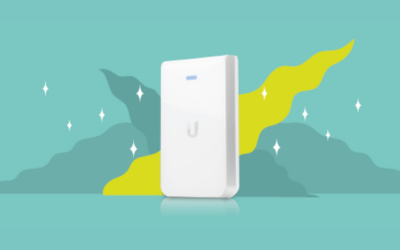 Ubiquiti Outdoor+ with Tanaza captive portal! 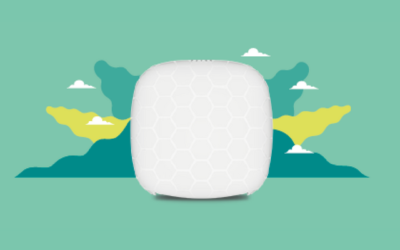 This largely used Access Point operates in the 2.4GhZ band, features Wi-Fi 802.11n and offers an outdoor range of up to 183 m.
WN802T by Netgear is now supported! 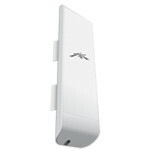 This wireless-n access point is a desktop device that is suitable for small or medium deployments. 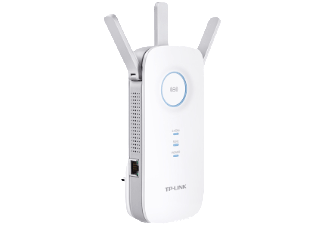 The TP-Link supported access point list is growing quickly! 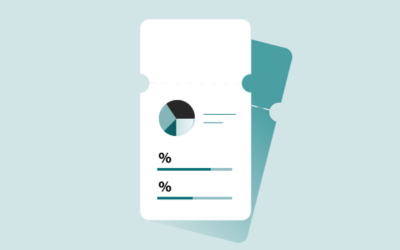 Start collecting data about your splash page performance, through Google Analytics. 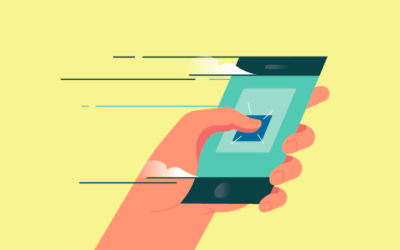 The Mailchimp Connector allows you to automatically add any new email addresses gathered through the Tanaza Wi-Fi Splash Page to a MailChimp list, and send or trigger e-mails and campaigns. Embed Youtube and Vimeo videos, Google maps, SurveyMonkey surveys, Tripadvisor review widgets, Facebook buttons and other custom elements! Over the past months, Facebook has introduced new policies and controls to help users get more out of Facebook. Tanaza worked hard on ways to improve the user experience and meet all applicable laws and regulations, including the Facebook Platform Policies. 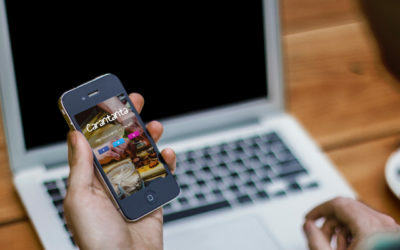 Wi-Fi couponing is a powerful feature for the hospitality, travel, food & leisure sectors. Mailchimp Connector – now, you can integrate Tanaza and Mailchimp. 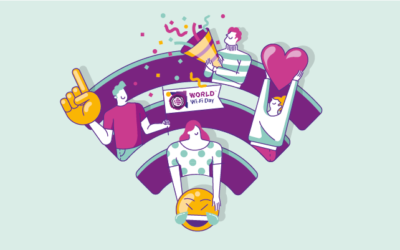 The Tanaza Social Dashboard is a tool to share with your customers the hotspot stats and lots of valuable data from their Wi-Fi networks. Tanaza released the social login through VKontakte.com within Tanaza Splash Page. Salesforce data loader allows simulteneous upload of thousands of records (more than 50,000 rows, even with opportunities). DLink DIR 505 with Tanaza superpowers! Install Tanaza firmware onto your DIR-505 by D-Link. This access point is small enough to fit in your pocket. The Tanaza Cloud Public REST APIs allow a user to get the description and the status of all the networks and access points on his Tanaza account. The Tanaza Social Dashboard now features advanced filters, that allow you to make queries on the database of Wi-Fi users. Each customer will be able to expose a public endpoint where the Tanaza Infrastructure will deliver notification messages (through HTTP Post Request) within useful informations about the event. Since firmware version 2.5.x of Tanaza firmware, it’s possible to run custom scripts on any Tanaza Powered AP. Since firmware version 2.5.x, it’s possibile to turn on 3rd party services, such as DNS-based web content filtering, using a dynamic public IP. Tanaza Splash Page reaches 12 languages! Are you the next Wi-Fi Jedi? 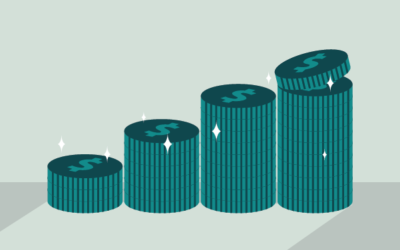 Our new partner program is for you! We added a lot of features to our software, we released the social dashboard, and we got a huge number of requests for a new partner program. We are glad to announce that today we officially joined the SeedCamp family. Tanaza is pleased to join the 2013 RISK Conference. 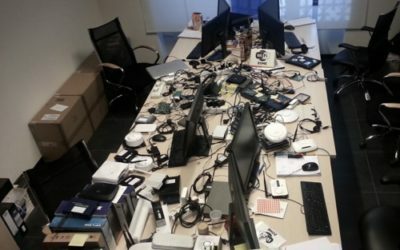 The team is proud of the nerdy atmosphere, the devices, the cables… everything. This is a good place to work and live, they say. 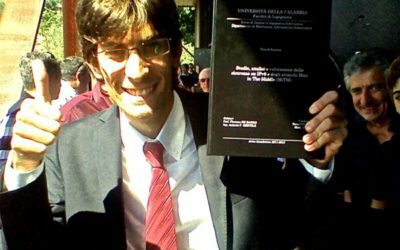 Today, Monday Sept. 17th 2012, Rocco Folino, completes his course of study and ufficially becomes an Ing++ Tanaza Powered. 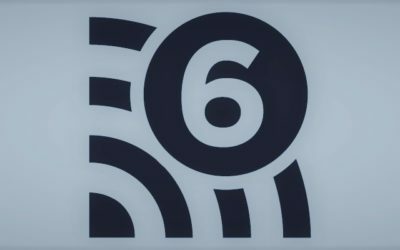 You asked for more SOHO devices in the Tanaza Wi-Fi Access Point management, and we delivered it with Tanaza 1.8! 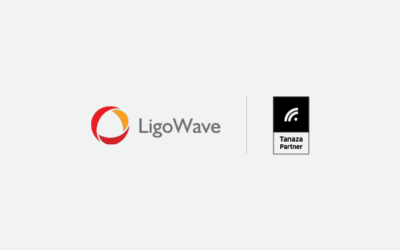 Tanaza is pleased to announce a new advancement in cloud wireless management. Tanaza 1.7.0 is now released.